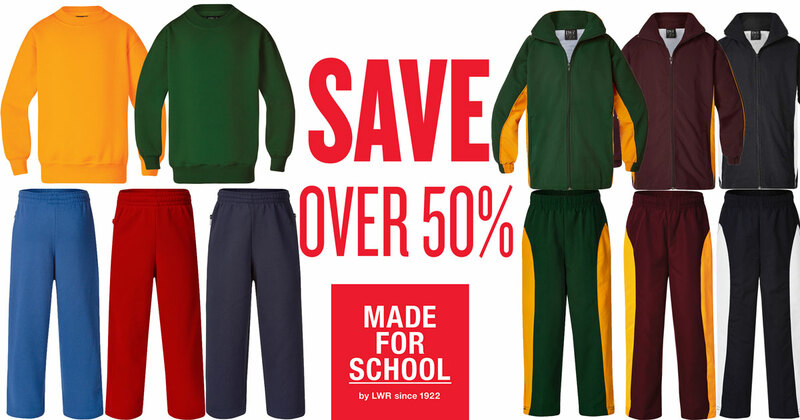 Blog Home > Gear > Warm Up For Less This Winter! Warm Up For Less This Winter! We’ve added some great winter warmers to our clearance items. Be quick these winter bargains are racing out the door!